Based out of Rock Falls, Illinois, I have found that instead of spending my free time with computer technologies, I am truly happy when a camera is in my hands. In addition to photography, I have a love for animals. 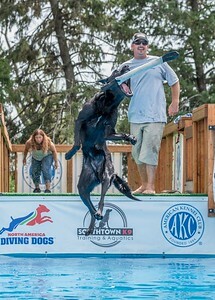 2014, we opened a dog facility named Southtown K9 where we help train dogs for dock diving, host competitions, and more. Capturing those special moments in people's lives that will last a lifetime is always my goal. If you were to ask me what type of photography I specialize in, it would without a doubt be pet photography. 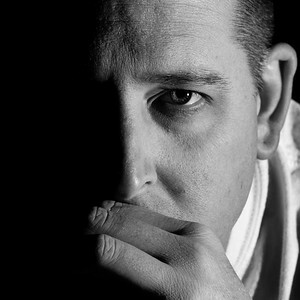 Any type of pet photography; portraits, environmental, fast-action working dog sports, and more.